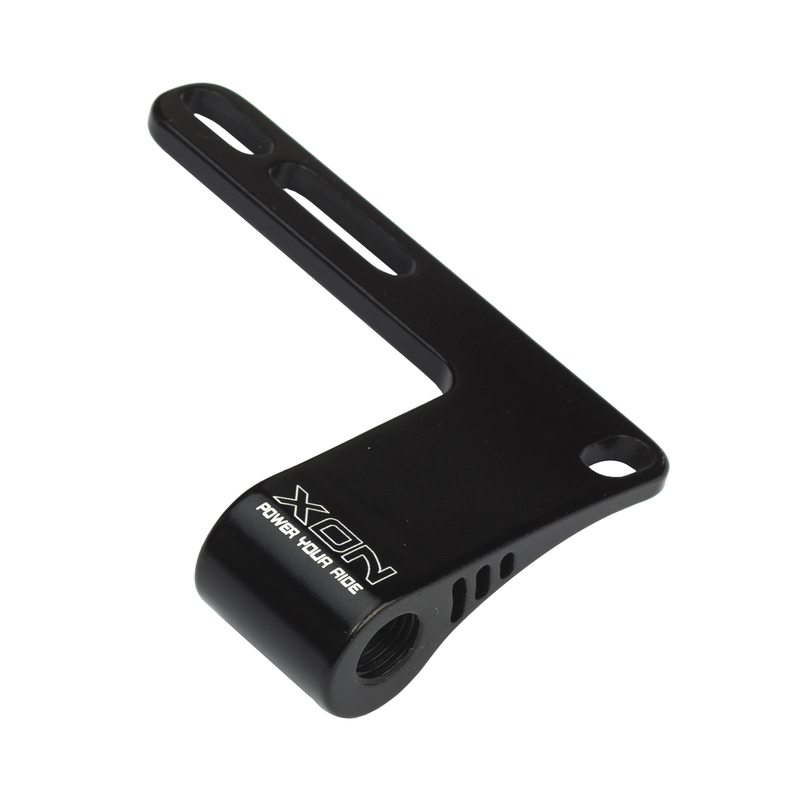 With a low profile design that easily mounts on any bottle cage mounts, this 16g CNC machined C02 Cartridge Holder Holds on to your C02 cartridge while you ride, keeping it secure for the chance that you need to air up. It’s made of 6061 Alloy, provide lightweight structural integrity. great option for carrying cartridges on a tri bike to keep them out of the way. Great to store two CO2 on your frame. Works great. Holds two cartridges, one out each end. 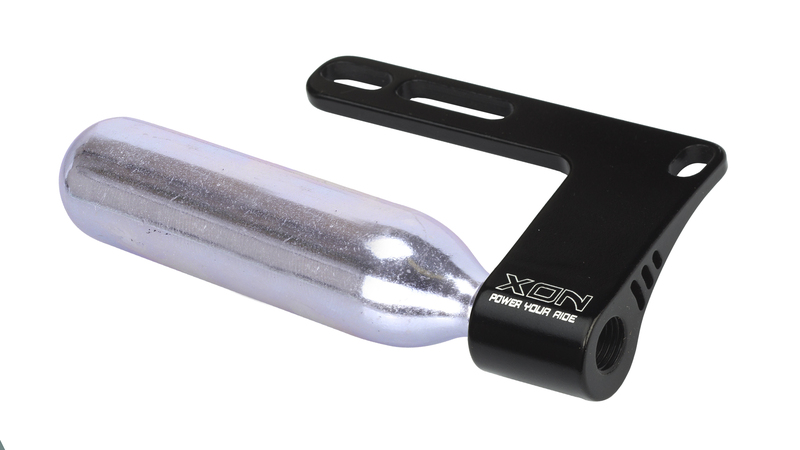 great way to attach co2 cartridges to your bike. i attach mine to front for and don't haft to carry stuff in bag. Bough this to carry my CO2 canisters on my frame. Fits 2 canisters as you can thread one in on each end. The end with the threads sticks out pretty far from the frame which almost looks akward but allows for bigger cartridges. I've been carrying 2 16g canisters. It's not exactly light for what it is but still light enough to be worth using. Surprisingly I've never had a canister loosen or fall out yet. I thought I'd need lock-tite but that's not the case. Does it hold 2 cartridges....one on each end of the threaded collar? BEST ANSWER: It seems to me that it is designed for one cartridge the length of the mounting arm. However, since it is threaded all the way through, you probably could put one cartridge threaded in each direction. This might work for a road bike but probably not for a mountain bike. I might add a little plumber's tape to tighten the threads since you will be using half the amount. Yup, it will hold two Threaded CO2 cartridges. I've used 16 and 20 gram no problem. Yes, there is plenty of thread. That is exactly what I did.